They launched a custom-made products business in March 2011. 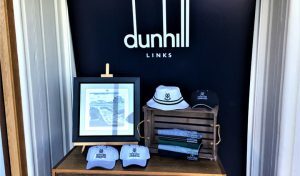 Specialising in golf bags and accessories, their business is aimed at golfers who wish to design and own a unique, high quality, custom-made golf bag and/or golf accessories. 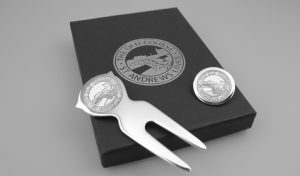 They also work with golf merchandise retailers looking to offer a range of customised products and bespoke merchandise unique to their brand. 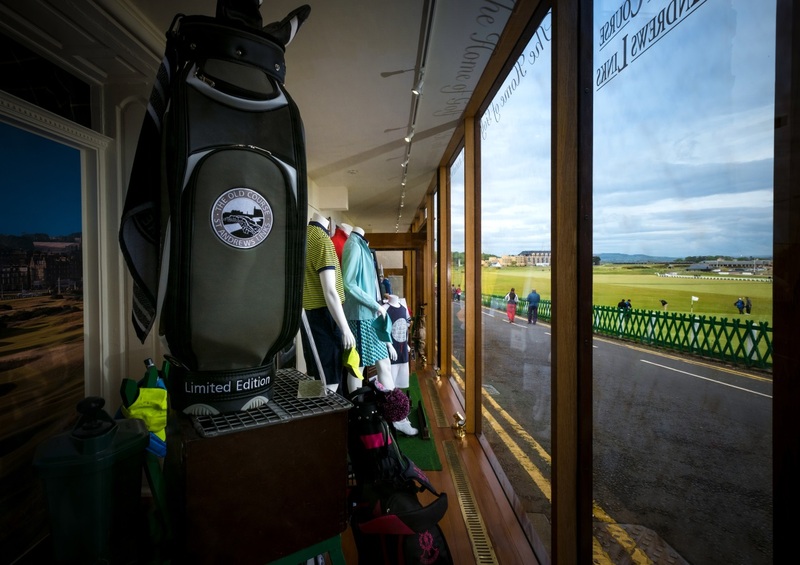 Discussions with the Retail Team here at the Links started while Bridge Golf were conducting research at the 2010 Open Championship – the venue being the Old Course that year. 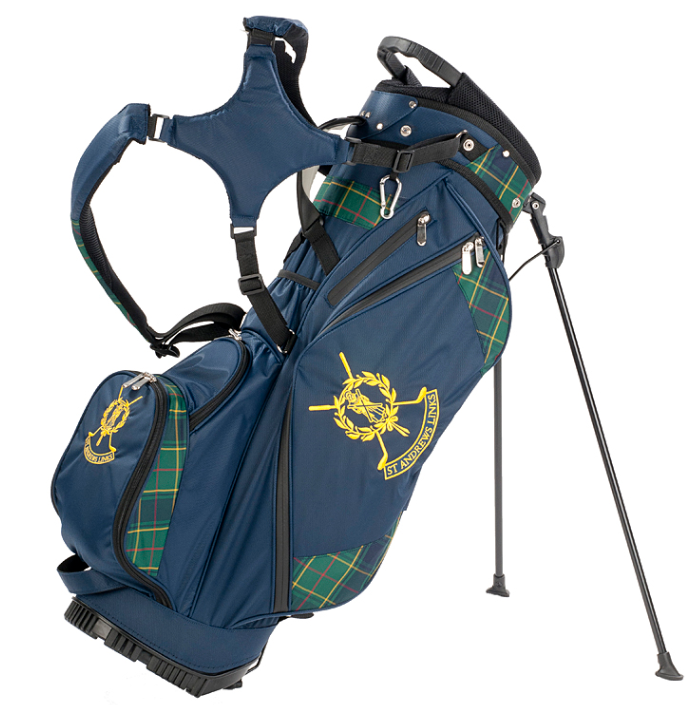 As luck would have it, our team had been considering a branded golf bag product for some time. Bridge Golf’s simple aim is to be customer focused and deliver a bespoke solution covering all aspects of the product. 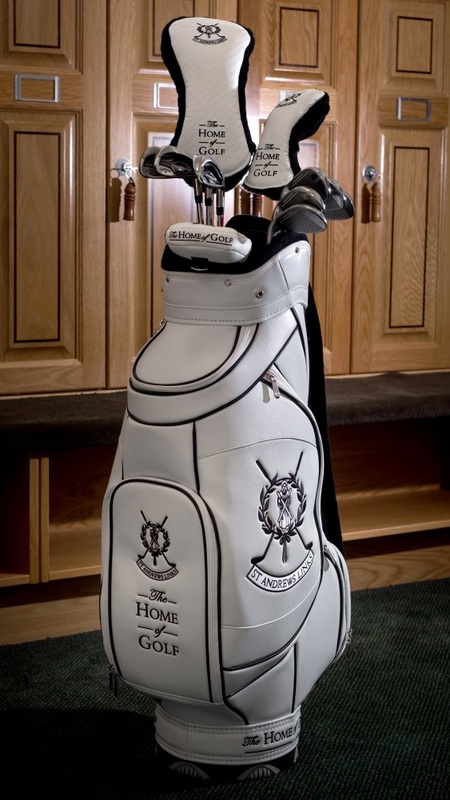 In the case of a golf bag – the style, weight, fabric, embroidery and of course quality all have to be tailored to the customer. This focus struck a chord with the Retail Team. An excellent working relationship has formed over the years and the first contribution to the product range was developed for the 2012 season. 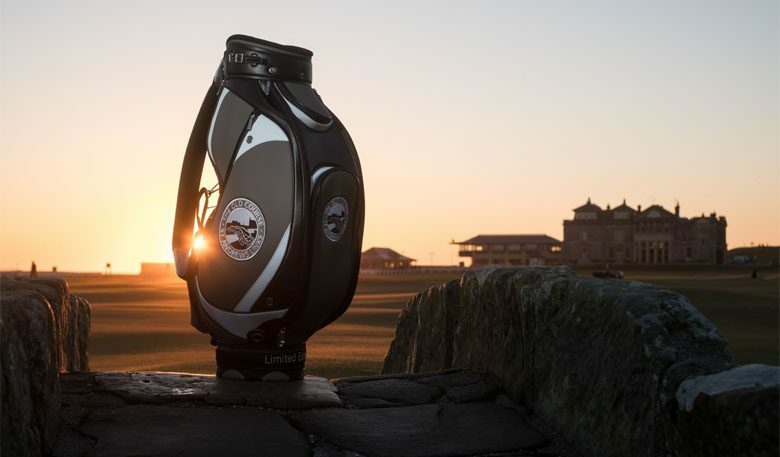 Since then, a range of golf bags and accessories have been developed meeting the requirements of each season including limited editions and contributions to our official St Andrews Links Tartan Collection. 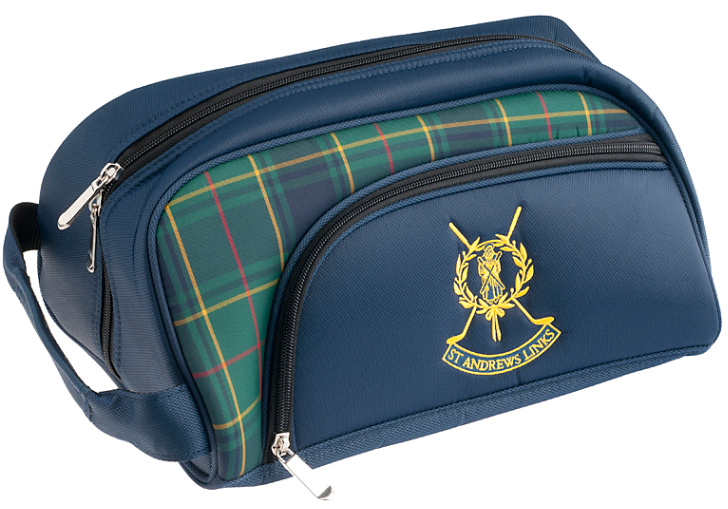 Currently there are four golf bag styles with matching shoe bags in a variety of colours and fabrics. The collaboration between Bridge Golf and the Links allows everyone involved to explore new ideas readily and is great fun to be a part of. Their team care about how we operate too – they work closely with our warehouse staff to understand the delivery process and ensure that their quality control processes match our expectations. 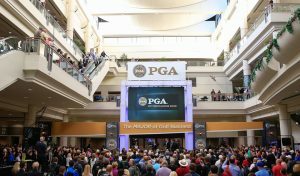 We’re very excited to see what’s to come from Bridge Golf in the seasons ahead! Their products are available to purchase online and in our stores.